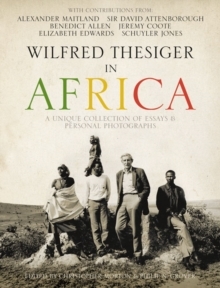 Wilfred Thesiger, the last of the great gentlemen explorer-adventurers, became a legend in his own lifetime. This authorised biography by a longstanding friend and associate delves into his little-known character and motivations, as well as recounting the details of his extraordinary life. 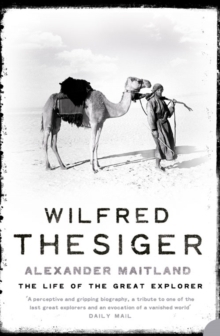 Wilfred Thesiger, the great explorer-adventurer and author of `Arabian Sands' and `The Marsh Arabs', and one work of autobiography `The Life of my Choice', became a legend in his own lifetime, but his character and motivations have remained an intriguing enigma. 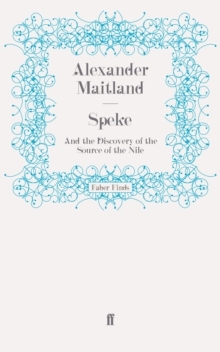 In this authorised biography - written with Thesiger's support before he died in 2003 and with unique access to the rich Thesiger archive - Alexander Maitland investigates this fascinating figure's family influences, his wartime experiences, his philosophy as a hunter and conservationist, his writing and photography, his friendships with Arabs and Africans amongst whom he lived, and his now-acknowledged homosexuality.